If your website doesn’t show up on the first page of search results on Google, Bing or Yahoo, your potential clients may not know you exist. Better search engine visibility can be critical to boosting visits to your website, which can lead to increased brand awareness and higher sales and profits. But what if you lack the time and technical expertise to improve your site’s search engine ranking? That’s when it makes sense to hire an SEO Company in Philadelphia. You need to hire an experienced, reliable SEO consultant to help. Be wary of SEO companies who won’t freely discuss their methods in detail. They should explain the methods they would use to drive up your website’s search engine rankings as well as explain how long it could realistically take to achieve your SEO goals. Find out what strategies they provide to raise awareness to your content via blogs, social media and press releases. Can you guarantee my website will achieve a number one ranking on Google immediately? If a candidate can “guarantee” high rankings immediately or claim they have a relationship with Google, steer clear. There is no guaranteed way to get your site high on the rankings immediately and many unethical SEO companies make bogus guarantees. Only time and proper keywords and placement can do that. If they claim to have an insider relationship with Google, consider this a red flag. Only Google can control how high or low websites appear in their search results. Do you follow search engines’ guidelines? You want to hire a company who strictly abides by Google’s webmaster best practices which prohibit common SEO tricks such as automatically generating spam content and adding bogus hidden text and links. If an SEO company doesn’t follow these guidelines, your website could rank low or worse, Google could ban you from search results altogether. Your prospective SEO Company should confirm that they follow the rules. Will you let me know all the changes you make to my site? Search engine optimization will most likely require a number of changes to your existing web page coding. So it’s important that you know exactly what changes they plan to make on your site. Make sure they ask permission to make any changes and keep you informed of what changes are made and why they were made. These are just a few questions to ask a potential SEO company in Philadelphia that you are considering hiring for your SEO marketing needs. It is important that you find a reliable and reputable firm to help with your needs as well as an ethical one. There are many scammers out there claiming to help you and promise you everything you could want for your website. If they promise you guaranteed results, be careful. 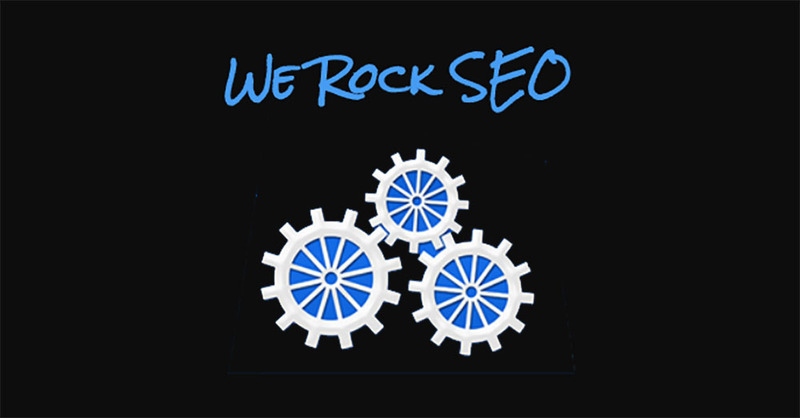 We Rock SEO is an honest and ethical SEO company that can help with all your SEO needs.